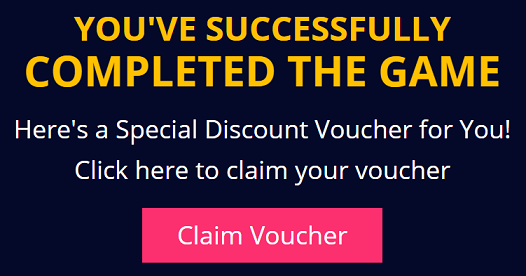 Paytm Mall Mera Cashback Sale Get Free Rs.500 Shopping Voucher – Hello Friends, Hope You Are Enjoying Free Recharge Tricks And Cashback Offers. 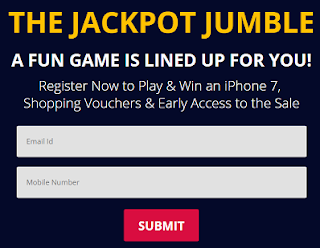 Paytm Is Come Up With The Jackpot Jumble Game Free Paytm Coupon Offer Where Free Paytm Rs.500 shopping Cashback Voucher Given As A Gift To Every Customer Who Are Playing This Paytm Jackpot Jumble Game And Get Free Rs.500 Paytm Special Cashback voucher. In This Festival Season all Shopping site Brings Up Heavy Discount sale With so many shopping offer and Discounted deals. After Flipkart Big Billion Days Sale & Amazon Great Indian Festival Sale, And Paytm Creating Tough competition with it’s Paytm mera Cashback Shopping Sale. On 20th-25th September 2017 Paytm Mall Mera Cashback Sale is going to Live. And Before this Paytm Sale Paytm is presenting Paytm The Jackpot Jumble Game. 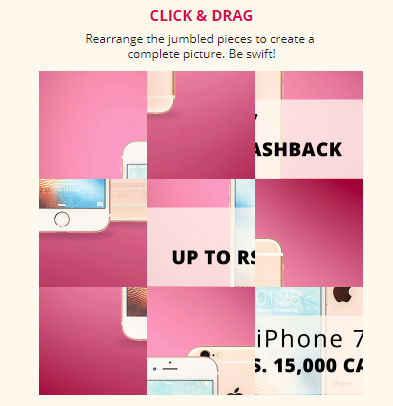 In which you will Win iPhone 7 & Free Rs.500 Paytm Shopping Voucher. 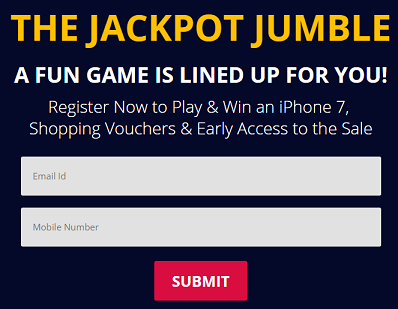 Just Register & Play to Win Free Have To Play A simple Puzzle Game and You Will Get A free rs.500 Discount Coupon Voucher For Paytm Sale. 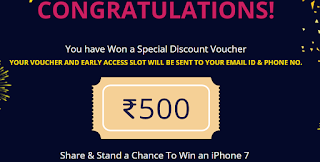 So hurry guys and up and get your Free Paytm Discount Voucher Now. 3. 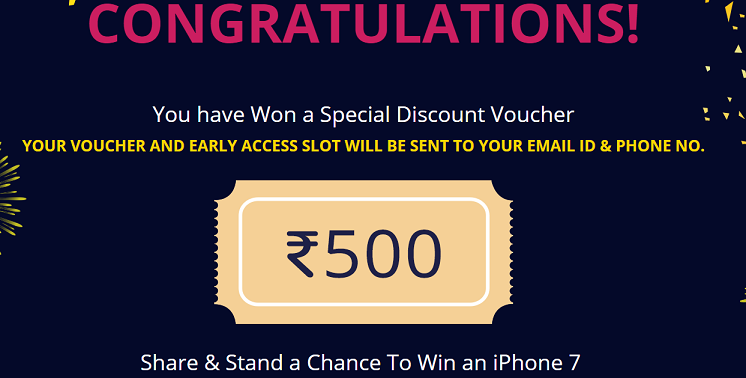 Enter A Valid Email & Mobile Number. 5. Now you will see Puzzle Game. 6. Just Pay the Simple Game Just Click & Drag and Arrange the Puzzle. 7. After Completion You will get Successfully Message Like This. 8. 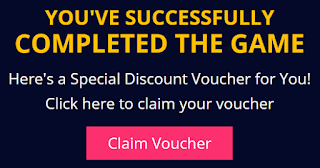 Click on Claim Voucher Button. 9. At The End you will get Free Rs.500 Paytm Discount Shopping Coupon Code On Your Email ID & Phone Number. 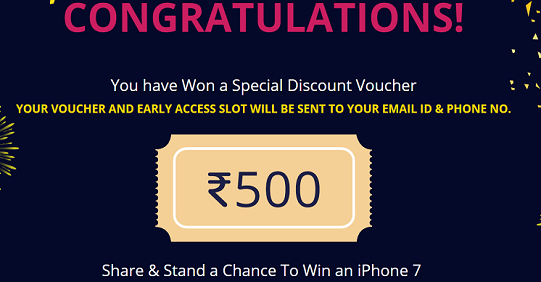 Finally After this banner You will get Paytm Shopping coupon code in your email-id before 20th September. And You can use this Paytm Discount coupon for shopping on 20th-23rd September. Means This Rs.500 Paytm Coupon You Can use In Paytm Mall Maha cashback sale.